1. 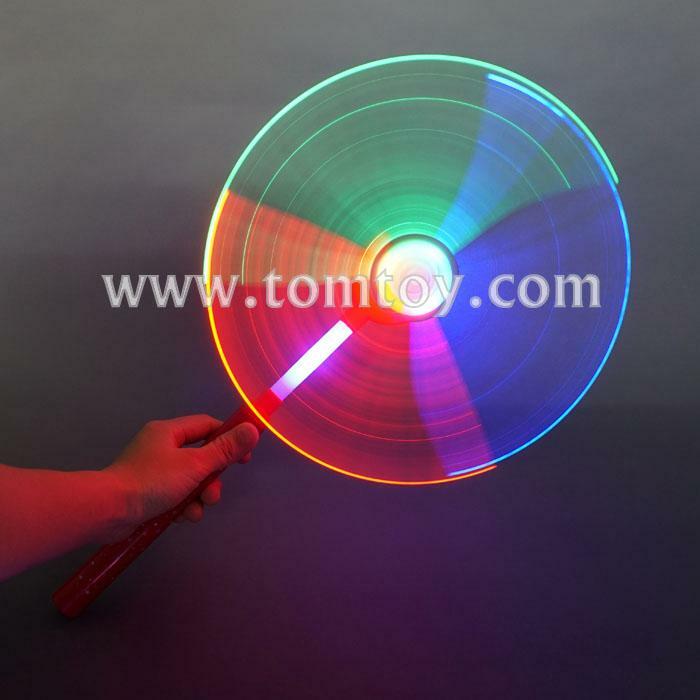 LED light up windmill wand with 3pcs (11CM in length) fiber optic. DIY the shape of Fiber optic with differenct nice entertaining design. 2. The tube has a bright blue light to increase more funny. 3. Easy to use. Push ON/OFF switch on the handle and watch the spinning light show begin!